Athanasius of Alexandria (c.295-373) is one of the greatest and most controversial figures of early Christian history. His life spanned the period of fundamental change for the Roman Empire and the Christian Church that followed the conversion of Constantine the Great, the first Christian Roman emperor. 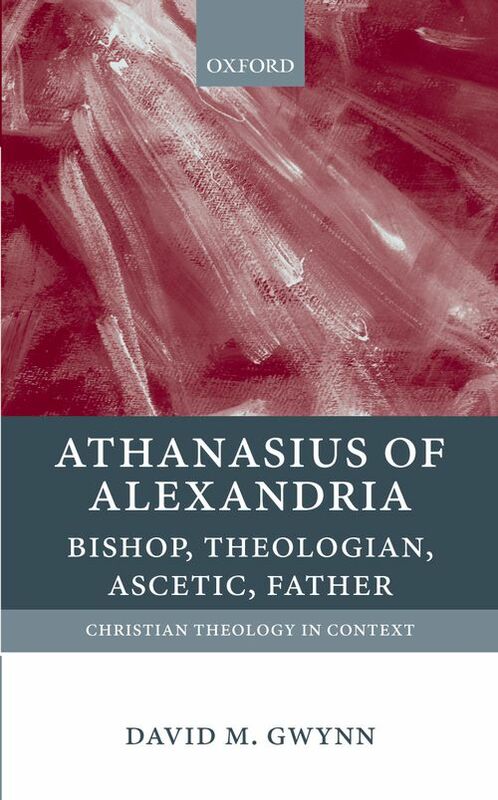 A bishop and theologian, an ascetic and a pastoral father, Athanasius played a central role in shaping Christianity in these crucial formative years. As bishop of Alexandria (328-73) he fought to unite the divided Egyptian Church and inspired admiration and opposition alike from fellow bishops and the emperor Constantine and his successors. Athanasius attended the first ecumenical Council of Nicaea summoned by Constantine in 325 and as a theologian would be remembered as the defender of the original Nicene Creed against the 'Arian' heresy. He was also a champion of the ascetic movement that transformed Christianity, a patron of monks and virgins and the author of numerous ascetic works including the famous Life of Antony. All these elements played their part in Athanasius' vocation as a pastoral father, responsible for the physical and spiritual wellbeing of his congregations. This book offers the first study in English to draw together these diverse yet inseparable roles that defined Athanasius' life and the influence that he exerted on subsequent Christian tradition. The presentation is accessible to both specialists and non-specialists and is illuminated throughout by extensive quotation from Athanasius' many writings, for it is through his own words that we may best approach this remarkable man.